SULA Diving provides a range of marine and underwater services from its base in the Orkney Islands. Staff at SULA have been working in Orkney since the 1970s, and initially supported the development of the Flotta oil terminal in Scapa Flow. This relationship still exists today but the services offered by SULA have diversified considerably in the intervening years and its staff has developed an intimate working knowledge of Orkney and its marine environment. Located in Stromness alongside the European Marine Energy Centre (EMEC), SULA is at the heart of the marine renewables sector as the development of wave and tidal energy devices in Orkney continues apace. 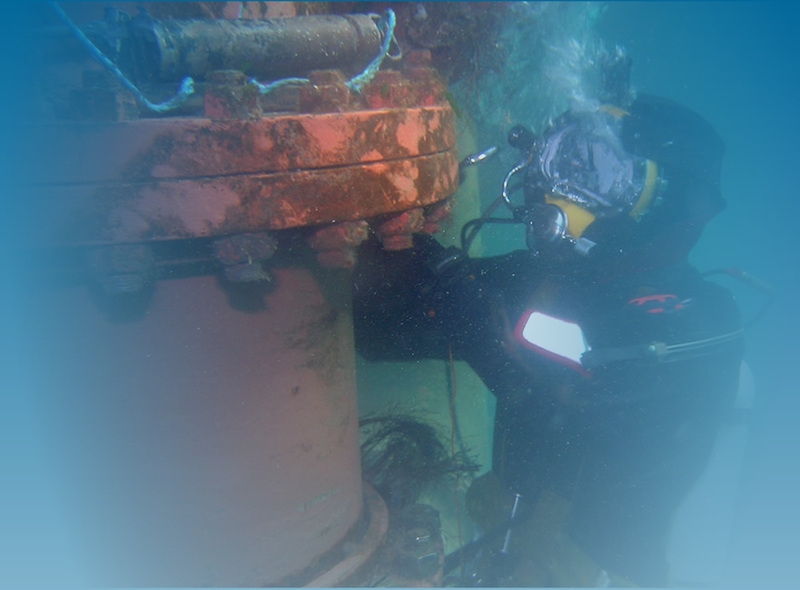 SULA offers both commercial SCUBA and surface supply based diving systems. In addition to this, SULA can provide a range of remote survey techniques including ROV and side scan sonar capability. SULA has skilled marine biologists and marine archaeologists among its staff with considerable field experience. Safety is fundamental to our work so detailed method statements and risk assessments are submitted for each project. Permitting, if required, can also be managed by SULA Diving. Altogether, SULA offers a unique and comprehensive package to its clients.